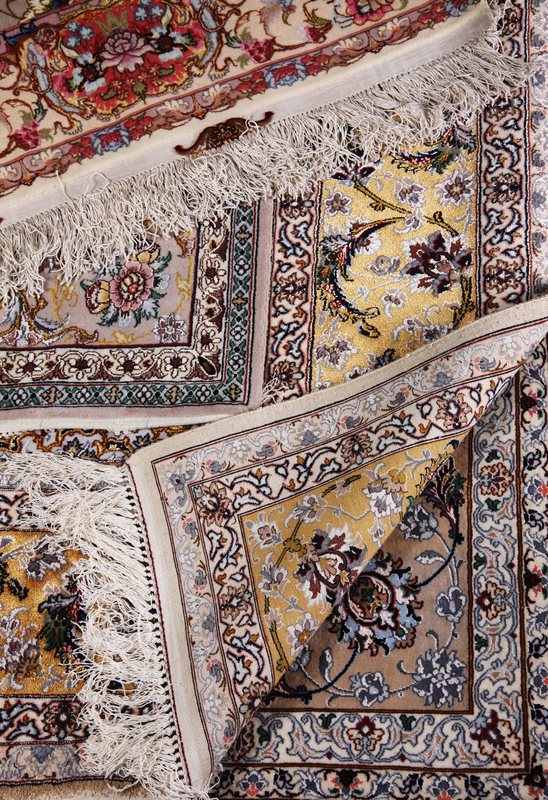 Every year, millions of Americans become ill from allergens deep in the fibers of their rugs and carpets. While most of these illnesses aren't serious, it's important to properly clean and care for your Oriental rugs to ensure your family enjoys a healthy environment. Take a look at our infographic below for more information, and visit our Rug Cleaning page to learn how Ahdoot Oriental Rugs utilizes organic and state-of-the-art techniques to rid your rug of allergens like dust and mold.